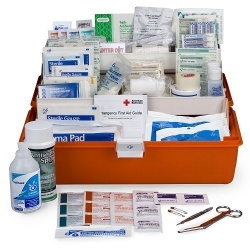 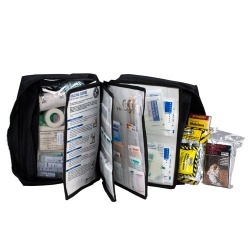 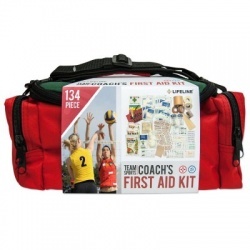 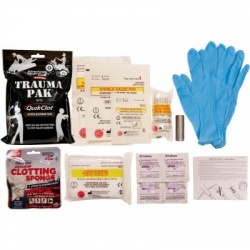 If you are a Pro, you definitely need a Professional Grade First Aid Kit. 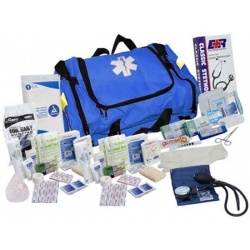 Wholesale-Direct knows exactly what you need and the quality that you require. 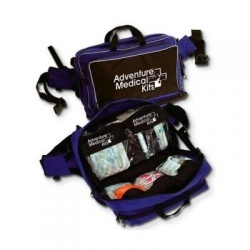 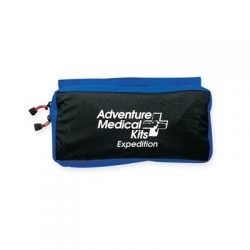 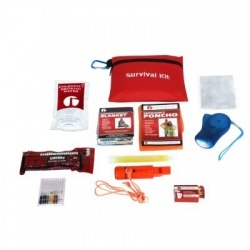 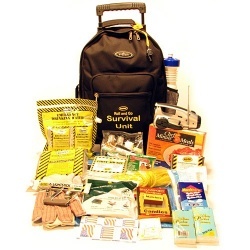 Survival, sports, trauma, adventure, mountain, first responder, any professional activity is covered. 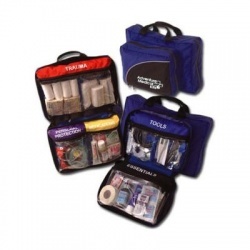 Professional Grade Kits There are 12 products.